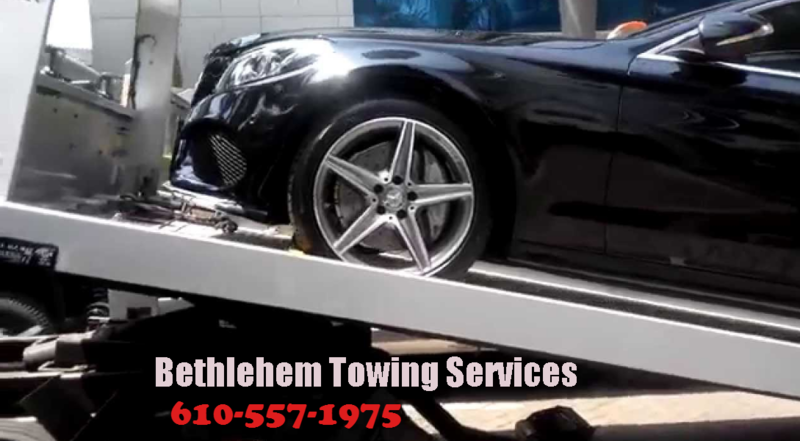 Here at Bethlehem Towing Services we provide wrecker service with our state of the art wrecker tow trucks. Our trucks are expertly maintained to ensure the utmost in safety. We respect our trucks and will therefore respect your vehicle. We take pride in our trucks and our business. Likewise, we respect our customers and their vehicles. Wrecker trucks are used when a customer has a front wheel drive vehicle. This is typically a compact car or sedan car. 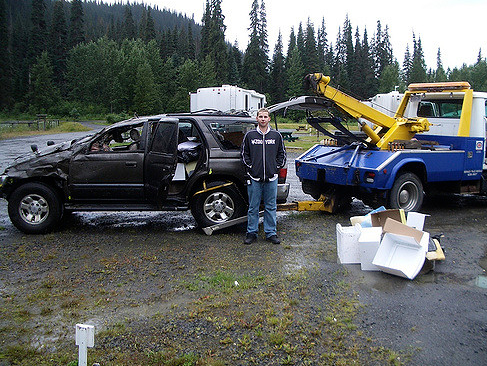 Most sport utility vehicles, trucks, and vans can not be safely towed with wrecker tow trucks. 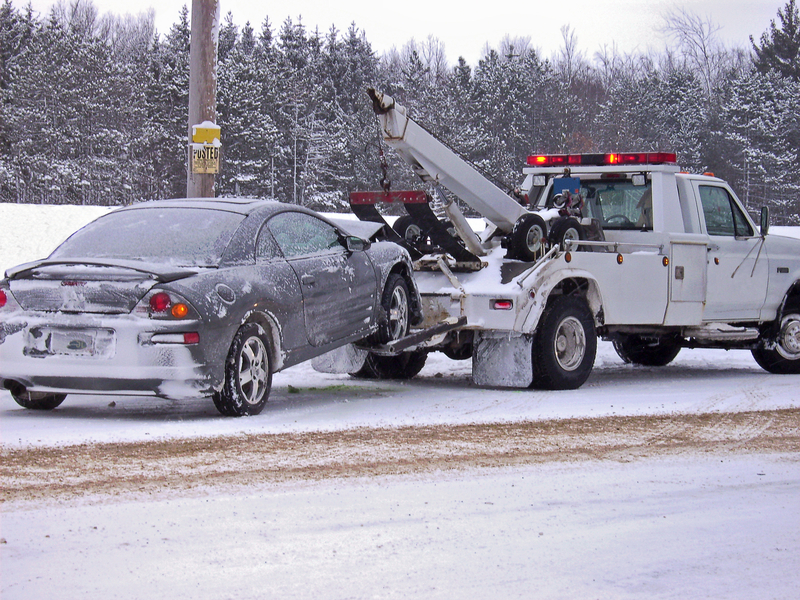 If you are in need of a tow and you know your vehicle to have all-wheel drive, 4-wheel drive, or rear-wheel drive do not let a tow driver move your vehicle with a wrecker. It is not safe for your drive train or transmission. Moving a vehicle for even short distances can put undue forces on the drive train and can end up costing you a fortune. Call our expert wrecker drivers (610-557-1975) for your towing needs for a safe assessment and recommendation set over the phone. If our dispatcher realizes there is a possibility that your vehicle is RWD or AWD, he or she will always send out the flatbed tow truck. Your safety is our top concern and your expense is our second concern. We will not place your vehicle in harms way and will always recommend going the safe route, as the old adage is true... Better safe than sorry! 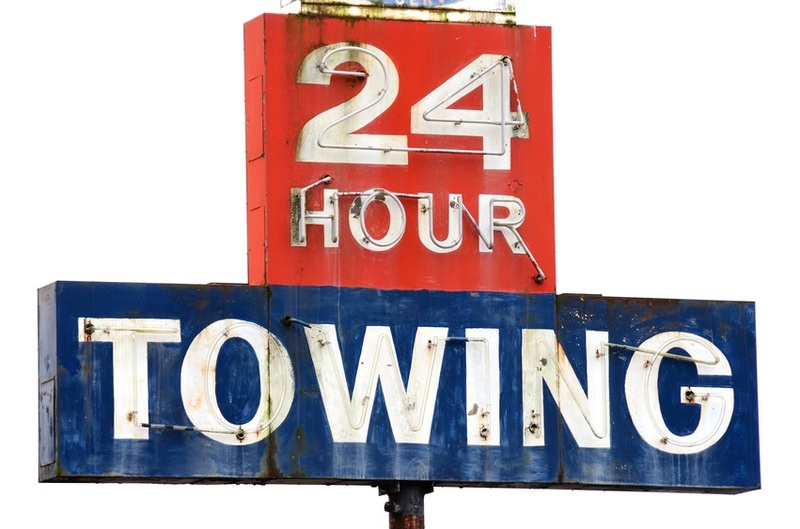 By calling Bethlehem Towing Services you will receive an expert assessment of the proper towing vehicle and a quick flat rate quote over the telephone. No surprise charges down the road and no surprise damage charges to your vehicle. We strive to provide our customers with excellent service so that we can be the trusted name in towing for Bethlehem and the Lehigh Valley. Call us at 610-557-1975 for prompt response to your needs. We look forward to serving you!